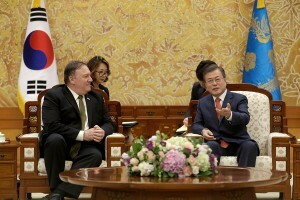 The US and South Korea have reached a tentative cost-sharing agreement for the continued presence of US troops there, the US State Department confirmed Tuesday. 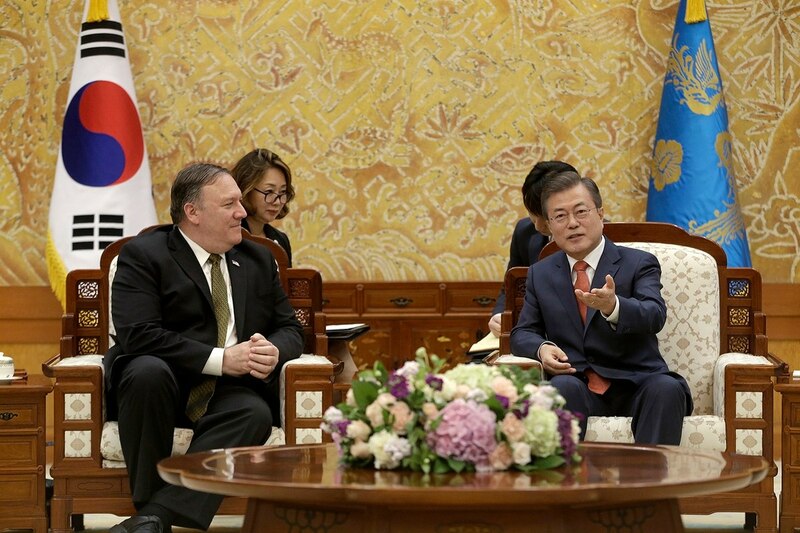 South Korea has been providing about $848 million a year to support the costs of helping approximately 28,500 US troops on the Korean Peninsula, under an agreement that expired in December. CNN reported Monday that under the terms of the new agreement, Korea would pay roughly $1 billion a year. The announcement of the agreement came on the eve of President Donald Trump’s State of the Union address. Getting allies to pay more for their own defenses has been a key theme of the president’s agenda since his campaign, and it was one of the reasons Trump cited for canceling major war game exercises between the US and Seoul last year. This weekend during a pre-Super Bowl interview with CBS, Trump said he was intent on keeping US forces there, even as he negotiates with North Korean leader Kim Jong Un on a potential denuclearisation agreement.